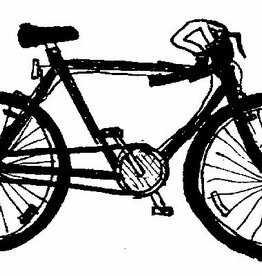 Now Offering a Basics of Bike Maintenance Class taught by the friendly mechanics at Mello Velo! The class is only $10 (includes a free drink ticket at the cafe and 10% off the Community Wrench Bench), but we will have flat fix kits and other tools available for purchase, so that you can participate and leave with everything you need to fix a flat on the go. You can totally just watch and listen, but hands-on is often the easiest way to learn and become comfortable. It is also helpful if you bring your own bike to work on. Optional materials include: tire levers, bike pump, tubes, bead seater, chain checker, chain lube, penetrating oil, cleaner/degreaser... etc.